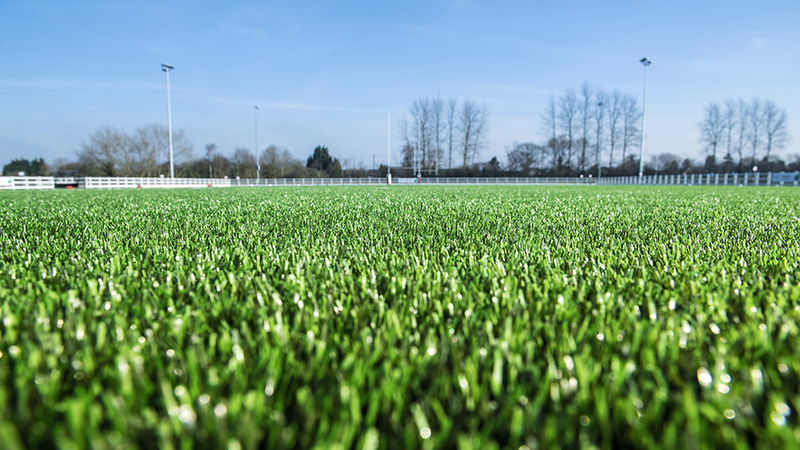 If you are looking to book the pitch for 11-a-side football use, please call to discuss the booking first. WATCH THE FAST PACED ACTION! Whether you are planning a 5-a-side tournament, multi-sport games day, an old school sports day or zorb football, your personal Event Manager will look after every aspect of planning your day from enquiry through to event delivery. Bespoke corporate events packages, tailored for your business needs. 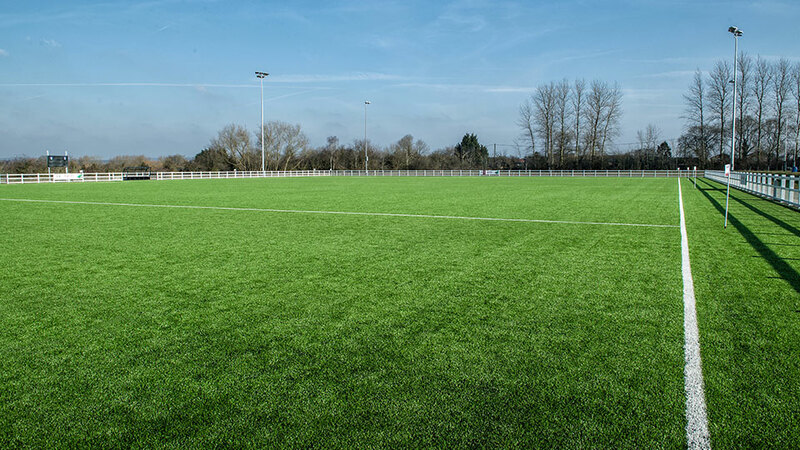 Book an immaculate full size 11-a-side 4G pitch. Get the latest league tables, fixtures and results.